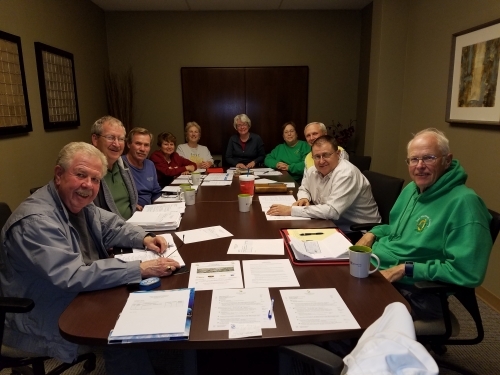 The Irish Heritage Society was founded by members of the Bloomington-Normal community to promote Irish fellowship and culture, and to preserve Irish history for future generations. In addition to providing informative and entertaining programs about Irish history and heritage in McLean County, we also strive to participate in community events to proudly represent our rich heritage. Members of the Society are invited to attend the monthly board meetings and to participate on the various committees that plan and execute our activities throughout the year!